What could be better than a wine made by veterans that benefits the unmet needs of veterans? 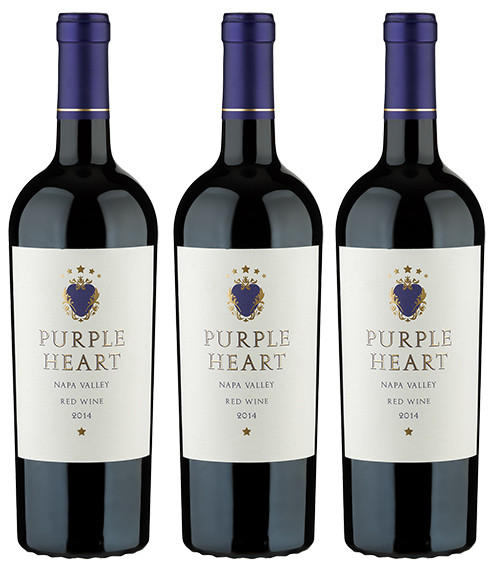 The Purple Heart Red Wine — named after the military medal that has been awarded nearly 2 million times to recognize combat-wounded veterans — does exactly that. It’s a four-variety, Merlot-based cuvee from the famous Napa Valley that delivers pure drinking pleasure while benefiting a most worthy cause.